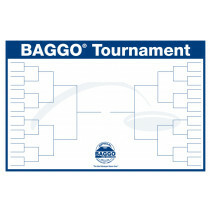 Grab a laminated tournament bracket for your next event. These 32 & 64 team tournament brackets are prefect for walking you through the madness of your tournament. 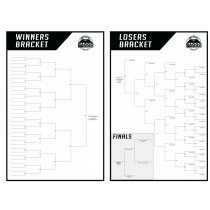 Tournament brackets are reusable with a dry erase marker (not included).